WD50EZRZ . 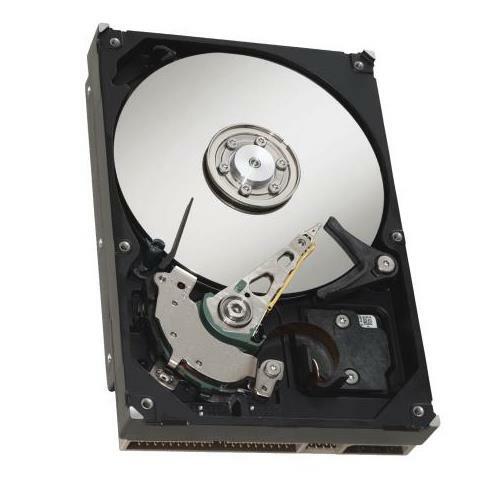 The SATA interface on this drive is usually used for consumer desktops, data backups, and other less demanding roles 5TB (Terabytes) capacity. 5400 RPM spindle speed. The size of the cache is 64MB (Megabytes). The 3.5-inch form factor fits inside a CF Type II slot. Request a Quote Looking for a large quantity of WD50EZRZ?